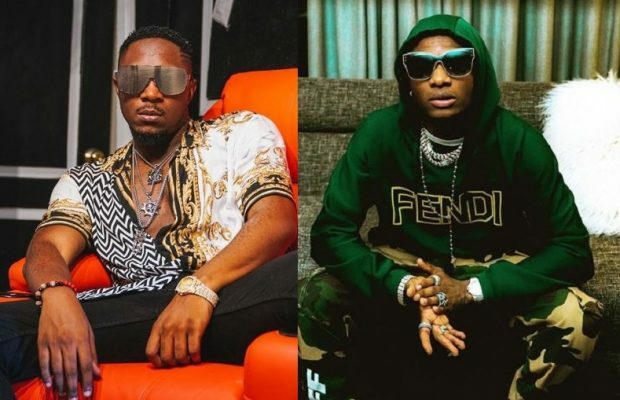 Home / Music / Latest News / Stanley Enow, Wizkid collabo in the works? Whenever there’s a new year, expect new music! Cameroonian Hip Hop star, Stanley Enow and Nigerian music superstar, Wizkid could be on a song together this year. Well, if we are going by our intuition. Stanley Enow aka #KingKong may have hinted to his thousands of fans about a possible collaboration with the #starboy Wizkid by posting a picture of both of them on his Instagram story recently. 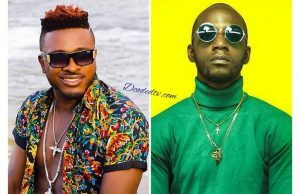 The ‘My Way’ crooner may be looking for a way to make this collaboration happen in 2019 given the fact that he’s the master of big music collabos in Cameroon. Stanley has done songs with the hottest African music stars including: Sarkodie, Ice Prince, Mr. Eazi, AKA and Davido. So a Weezy duet won’t be so far fetched. While the rapper is yet to make his secret music plans known to the world [officially], he has however, gone ahead to announce his new song and video, C’est La Fete Au Village’. Coming soon! Stanley made the announcement on his forthcoming song the same day his music rival, Jovi Le Monstre released his latest 7-track EP, ‘God Di Kam‘. In one his signature Twitter rants last year, the controversial rapper slammed Stanley Enow over his hit song, ‘My Way’. 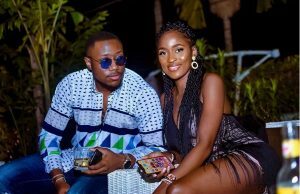 He claimed the song was overrated and said his best verse was done by singer, Locko who also featured on the song. Singer, Tzy Panchak (who also featured on the song) responded by calling Jovi a ‘hater’ who sees and promotes only the negative instead of helping to build a music industry with hope and positivity. Should a Stanley Enow featuring Wizkid song see the light of day, the music industry might just go into a feet! That’s for sure.